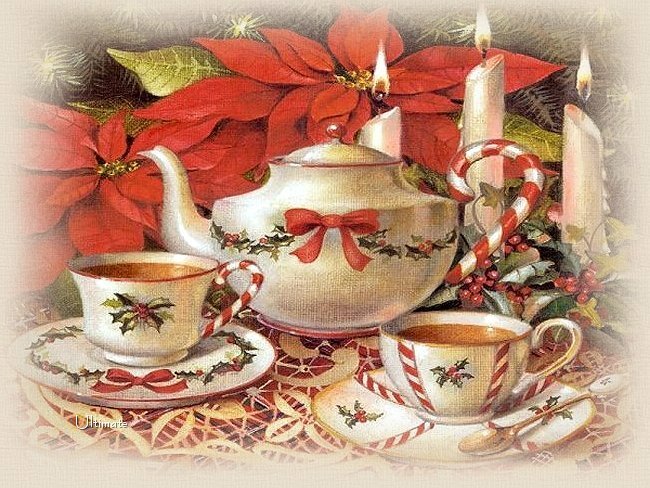 Per your request, we are proud to announce our 2nd annual Christmas Tea Party, which will be held in the Gallery (upper room) of the Palmerton Library. The entertainment will be a $5 gift exchange and gifts should be quilting related. Party guests can also take advantage of exclusive shopping time during the party. Please call the shop at (610)900-4700 to make your reservation today and join us for an afternoon of food and fun!